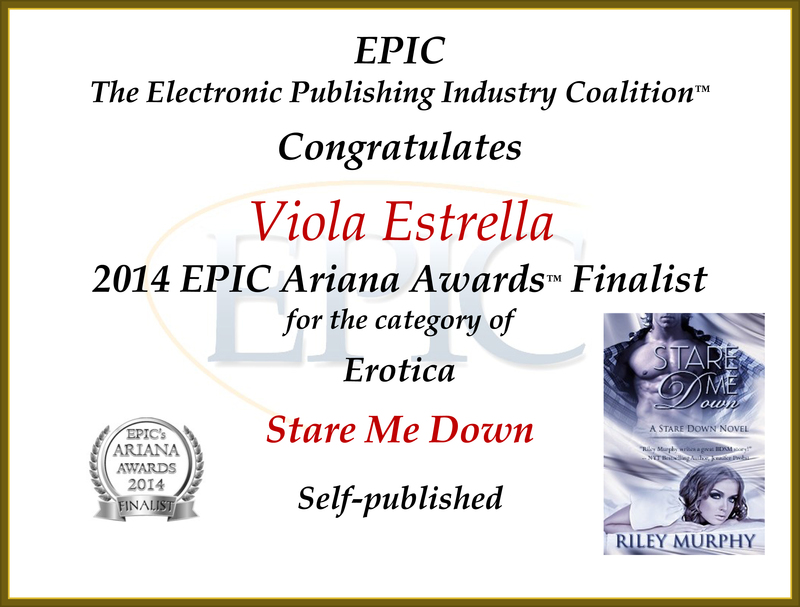 STARE ME DOWN by Riley Murphy is an EPIC Ariana finalist! Because of the rising demand and also the time I put into my cover art, I’ve felt the need for the price increase. I continue to strive to design cover art my clients will love and be proud to promote. There’s a slight pricing adjustment. Pre-made cover art is now $50, unless otherwise posted. Thanks so much for your business and continued support! 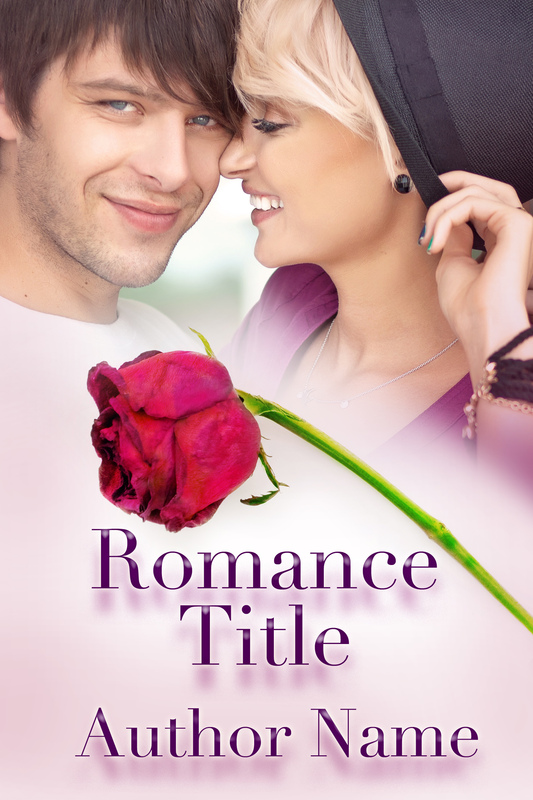 Check out the newest pre-made cover art!